Remarks: Beautifully finished, ground level condominium in the heart of Lakeside. 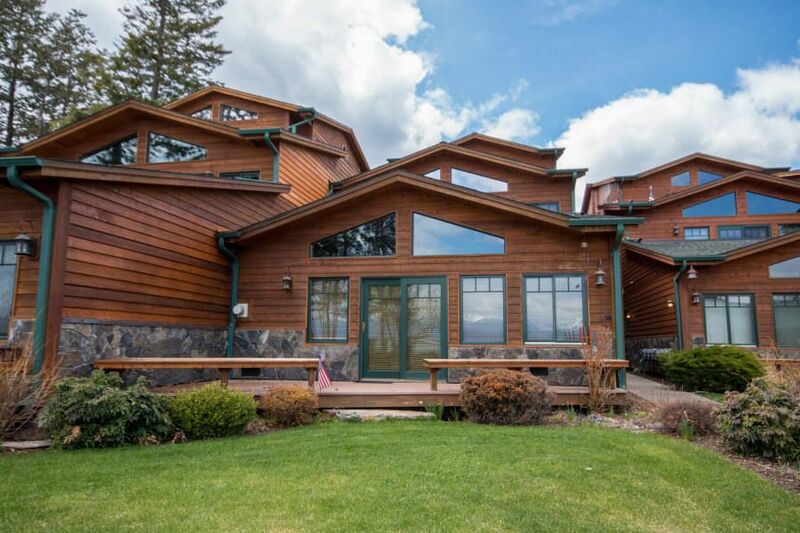 Open kitchen and living space with private deck and generous views of Flathead Lake and mountains beyond. Full boat slip included. Common areas are immaculately maintained and include a private swimming pool and over 150 feet of lake frontage. Several upgraded systems including a new boiler, central vac, water softener, and extensive sound system. Ready to move in and enjoy the lake!